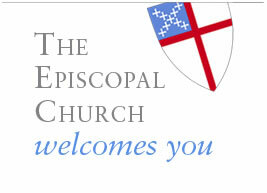 The Episcopal Church is part of a larger affiliation of churches called the Anglican Communion. The Episcopal Church has sister churches, including the Church of England and the Anglican Church of Canada, and other churches all over the world.We are a small denomination in the United States comprising of about 2 million, and worldwide the Anglican Church is about 76 million people. What does the word Episcopal mean anyway? The word “Episcopal” comes from the Greek word, episkipos, which means “to oversee” or “to see over,” and is usually translated into English as “bishop. The Episcopal Church is “overseen” by bishops. As an Episcopalian one slowly learns the ancient language of Episcospeak. Episcopalians use a lot of old British words to describe ordinary things, so if you hear one of those words: acolyte, pattan, creedence table, sacristy, don’t hesitate to ask, “What in the world does that mean?” We might not know the answer ourselves but we will work to find someone that does. Our service is full of music and this community likes to sing. On any given Sunday morning we hear scripture readings from the Hebrew Bible, the Psalms, the New Testament and the Gospels. We hear the priest, deacon, or visiting preacher, reflect on one of the scripture lessons during the sermon time. We remember and recite one of the creeds from our church history and we have a time of prayer when we pray for the world and the concerns and thanksgivings of our own lives. The centerpiece of our weekly worship is the “Eucharist” (from the Greek word meaning “thanksgiving”), also commonly called Holy Communion, Mass, or the Lord’s Supper, when we remember the work of Jesus on earth and through his death and resurrection. We conclude our service with music and are then sent into the world by our deacon’s words to go out from this place and serve others in the name of Christ. 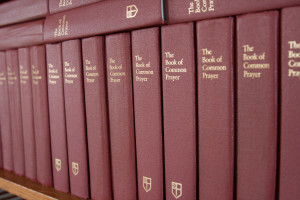 One of the treasures of the Episcopal Church is the Book of Common Prayer, first written in 1549 in England and subject to many later revisions, the latest of which was published in 1979 in the United States. In it you will find the order of our many services: Morning Prayer, Noon Day Prayer, Evening Prayer, and Holy Eucharist. There are services for Ordination, Baptism, Confirmation, Marriage, and Funerals. You will also find the Psalms, the Catechism (a summary of the faith) of the Episcopal Church, and many, many, many prayers for particular situations in our lives. 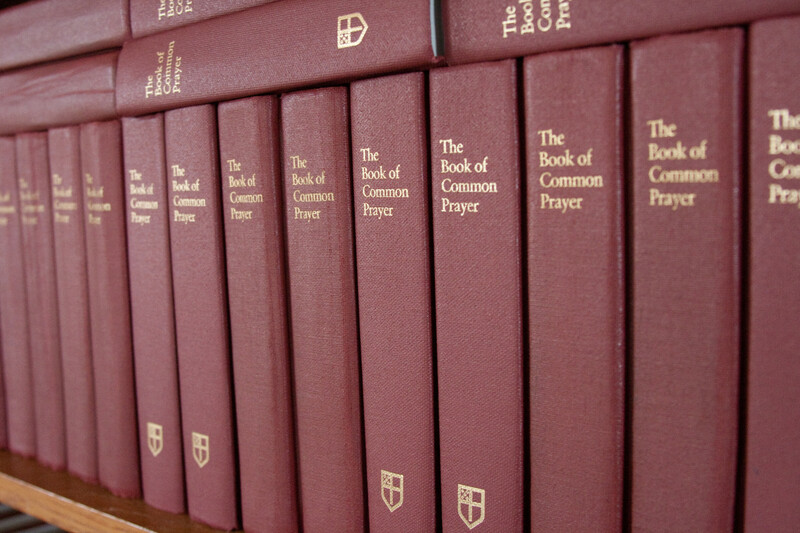 The Book of Common Prayer is a treasure trove of prayer and worship. What’s the demographic of this community? We have babies and grandmas and everything in between. We are old and young, rich and poor, democrat and republican, gay and straight, sinners and saints who all come together to form a community of faith through the unifying peace of Jesus Christ. We don’t always agree with one another on every issue, but we agree to love one another and care well for one another even when we disagree. We currently have about 45 families, and if everyone attended worship at the same time we would be about 110. (Whoa!) No matter how different you think you might be, we think you will find a place among us and we will do our best to welcome you here.